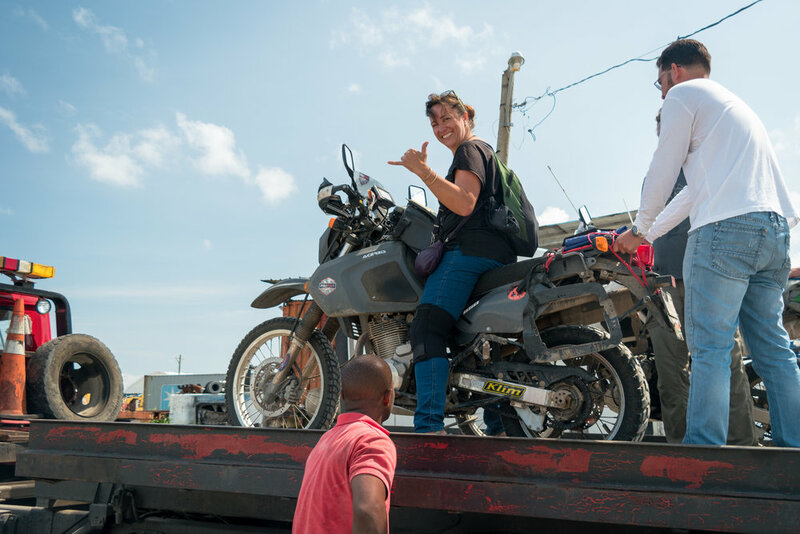 A popular adventure for motorcyclists is the PanAmerican route, from Alaska to Argentina, and to get from Panama to Colombia, you have to go through, which isn’t necessarily a good idea, or around the Darien Gap. On this episode we have four different stories about crossing the Gap, and some options to choose from with some great tips about how to go about getting your motorcycle around one of the most dangerous jungles in the world. 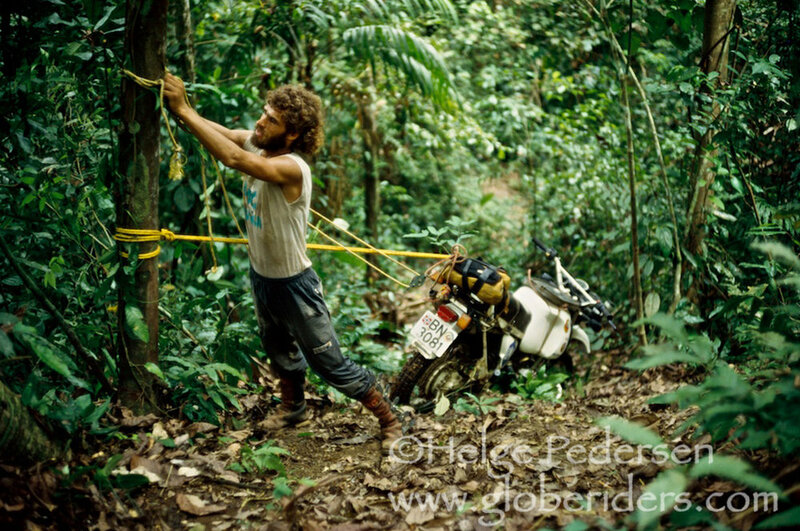 Helge Pedersen: In the early 1980’s, Helge took a BMW R80GS and rode it around the world for 10 years. 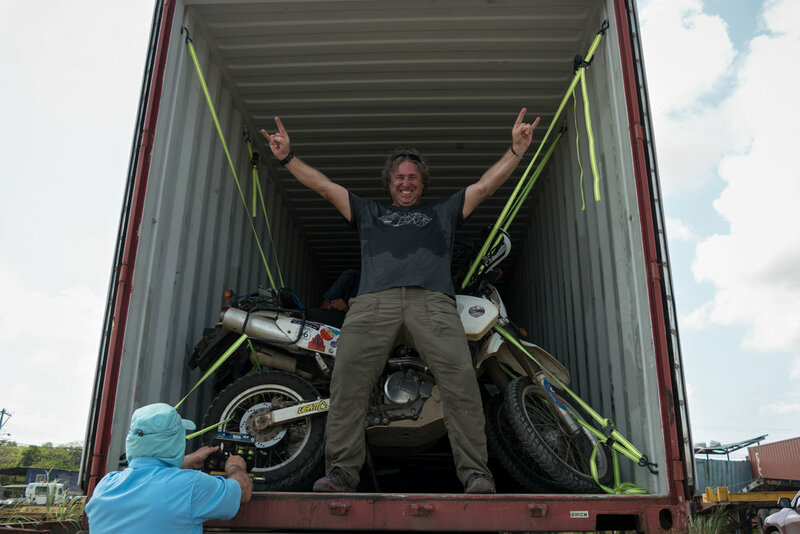 While in South America, he rode his motorcycle through the Darien Gap, a daring adventure that few have attempted. Neake and Paul Hannaby: From Australia, Neake and Paul are retired and travelling around the world on their F800 and F700 motorcycles. 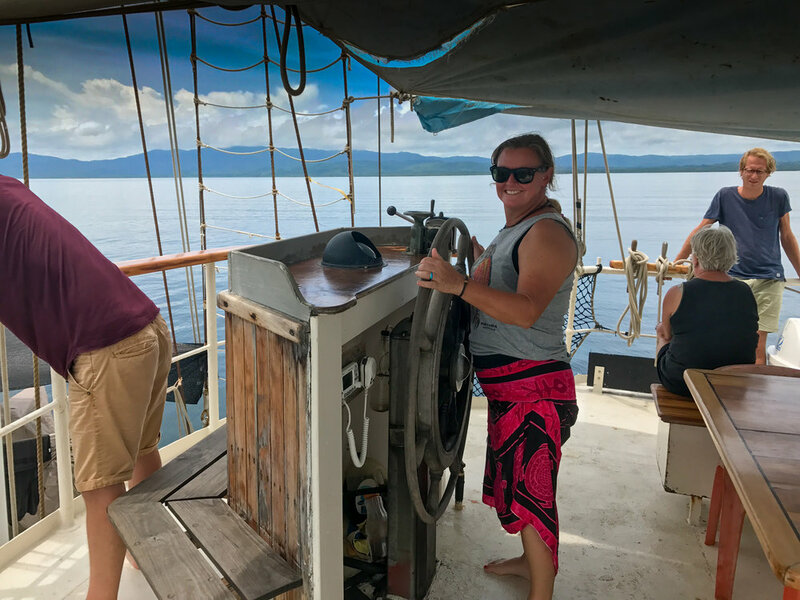 They’ve been travelling for over 2 1/2 years and last August, in 2017, they went around the Darien Gap on a boat called the Stahlratte. Lisa and Simon Thomas have been wandering around the world on their motorcycles for the past 15 years. In 2007 they decided to fly their bikes around the Darien Gap, rather than find a private boat to take their precious cargo around. This was before the Stahlratte started taking motorcycles around the Gap. Elsebie and Michnus Olivier started travelling around the world by motorcycle in 2010 when they took a trip through Africa and they just kept going, never looking back. 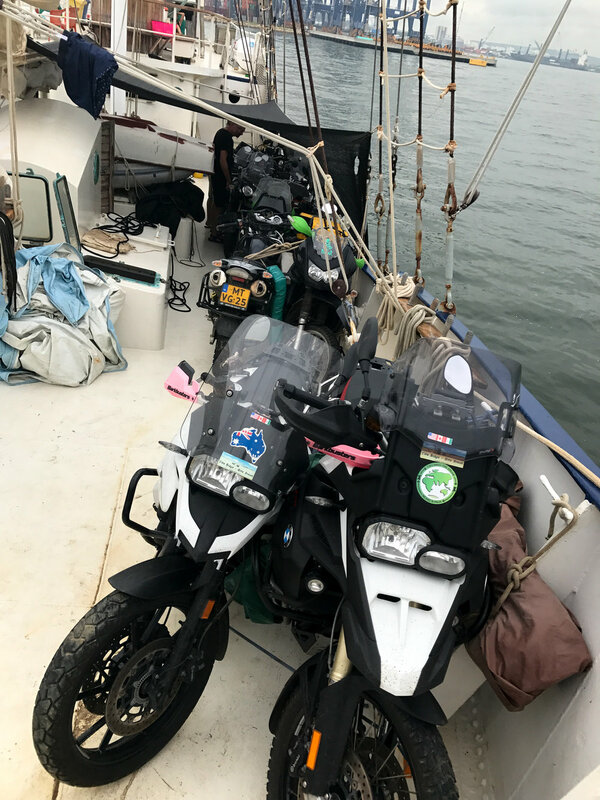 And in April 2017, they shipped their bikes around the Darien Gap in a shared container from Panama to Cartegena. Where is the DARIEN GAP? The Darien Gap is also know as the DARIEN ISTHMUS, an isthmus being a narrow strip of land connecting two larger areas with water on either side. 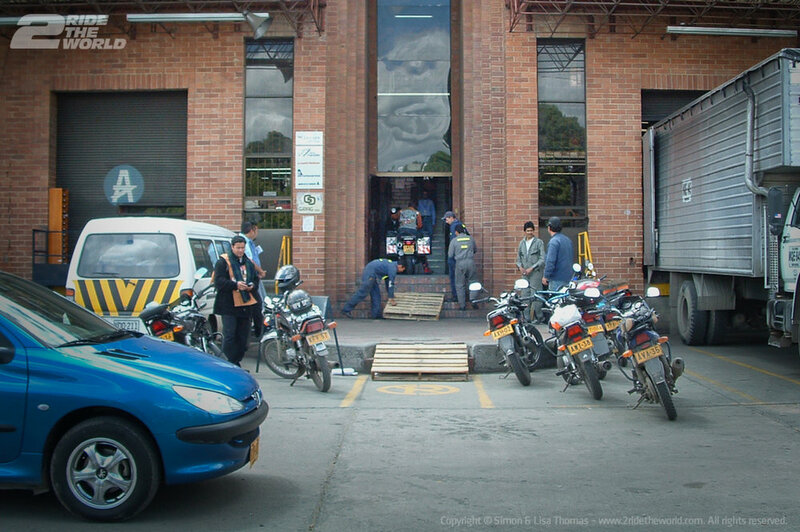 You will find the Darien Gap on the Pan American Highway, known as the longest motorable road in the world in the Guiness Book of Records, a popular route for many motorcyclists. The Pan American Highway can be as long as 48,000 km depending what route you choose to take through Canada and the US, with the most popular routes averaging about 30,000 km. 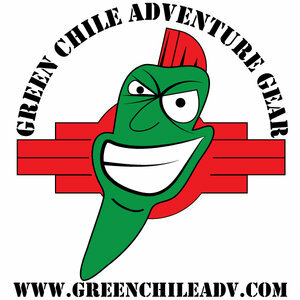 Adventurers often start in Prudhoe Bay, Alaska and end in Ushuaia, Argentina, or the reverse. There is no official route in Canada or the United States, but all Interstate Highways in the US have been declared as part of the Pan American Highway. The official Pan American Highway spans from Laredo, Mexico to Buenos Aires in Argentina. Between Panama and Colombia, on the border of Central and South America, you come to the Darien Gap, just over 160 km (99 miles) long and about 50 km (31 miles) wide of jungle, mountains, swamps and rivers. The only sensible options are to go over it by plane or around it by ship. There are no roads, only foot paths or trails, no street signs. Exotic wildlife abounds, the likes of which most of have never known, such as jaguars, wild boars and venomous snakes. It's hot, muggy, the forest is thick and the mosquitos atrocious. Dangers are everywhere, there are risks of encountering drug smugglers, poachers, guerrillas and paramilitaries in the Darien Gap, which is also a refuge for murderous outlaws. The Darien Gap is home to indigenous peoples known as the Embera-Wounaan and the Kuna. Why Not Build a Road? For centuries, the Darien Gap has been a destination and challenge for many explorers and adventurers, and the exploration of it has usually been met with disaster. However, there have been many successful attempts at crossing through the Darien Gap, by two wheel drive and four wheel drive vehicles, rocons, motorcycles, bicycles and by foot. There have been several notable ‘first of it’s kind’ crossings. The first successful crossing in a vehicle was in 1960 in a Land Rover and Jeep. An arduous journey moving an average of only 200 metres or about 650 feet in an hour. It took them nearly 5 months to cross the Gap, as they made their way through the jungle clearing the bush by hand, crossing streams and rivers, making bridges as they went. The first crossing in a two wheel drive vehicle was in 1961, by a team using three Chevrolet Corvairs, which took 109 days. They completed the expedition having abandoned one of the cars. Between 1971 and 1973, the first fully overland crossing was by Ian Hibell by bicycle. In 1975, Robert L. Webb made the first motorcycle crossing. Between 1985 and 1987, the first vehicle crossing by land only was made in a Jeep by Loren Upton and Patty Mercier in 741 days, they would return in 1995 to cross the Darien Gap again, this time on Rocons. Since then there have been more notable crossings made by motorcycle, on foot or by river boats, including when Helge Pedersen crossed by motorcycle in the early 1980’s. And more recently, in November 2017, when three US Army Vets rode, pushed, pulled and dragged their bikes through the jungle. They’re now working on a documentary about that adventure called Where the Road Ends. To this day, any inland routes remain extremely dangerous. For example, National Geographic Adventure contributing editor Robert Young Pelton and two American backpackers were kidnapped there in 2003 and held for 10 days. 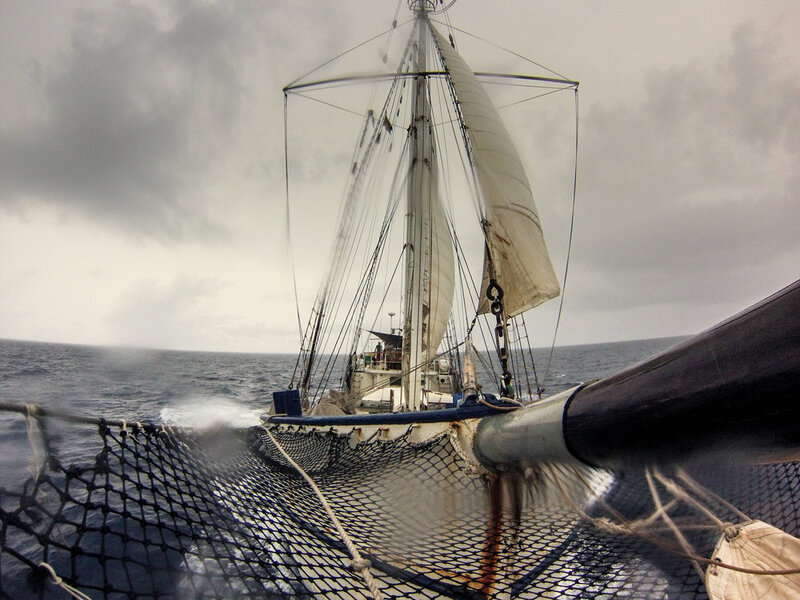 In an National Geographic Adventure interview by Nicole Davis, Robert Young Pelton had this to say: "The Darien Gap is one of the last, not only unexplored, but one of the last places people really hesitate to venture to... It's also one of the most rugged places. It's an absolute pristine jungle but it's got some nasty sections with thorns, wasps, snakes, thieves, criminals, you name it. Everything that's bad for you is in there." - the purpose of the Stahlratte is as a “traveling platform for group life/experience"
- more information at www.stahlratte.org/. 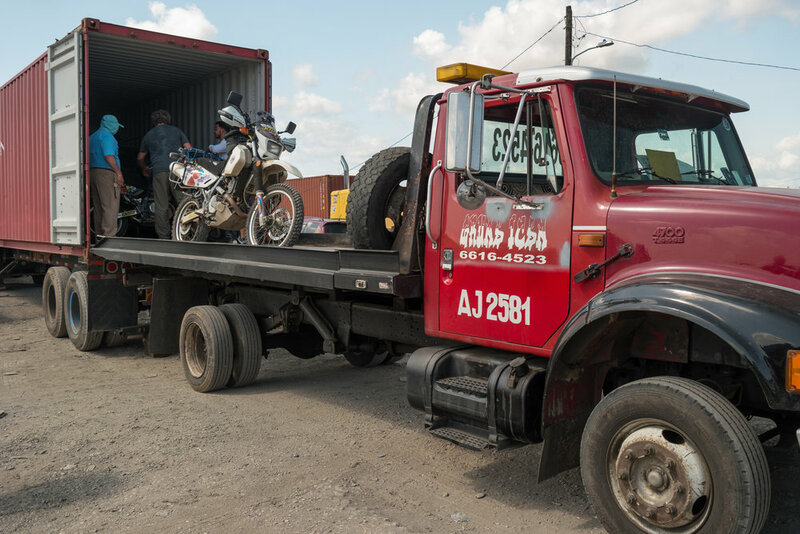 - there are companies that will arrange for other overlanders or motorcyclists to share a container with you, or you can find travellers on your own to share with you.